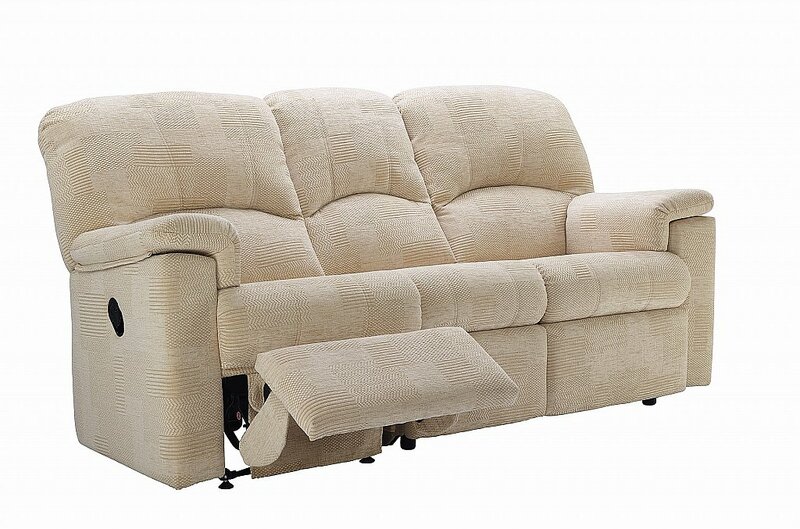 The beautifully tailored finish, high back and recliner options underpin this extremely comfortable range. Available in a wide range of fabric and leather covers. I would like more information about Chloe 3 Seater Recliner Sofa by G Plan Upholstery.